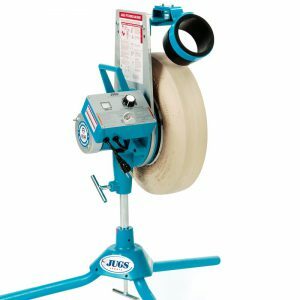 JUGS Australia is a leading supplier of baseball and softball pitching machines. 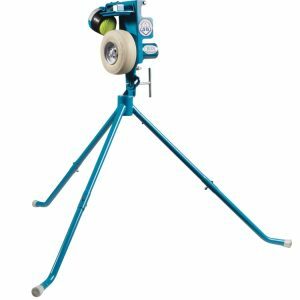 Whether you need to work on an slider or curveball, we have a range of machines in our range to assist! 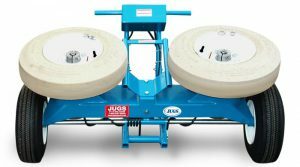 JUGS Softball Machines are established as the most popular and widely used softball machines in the world. 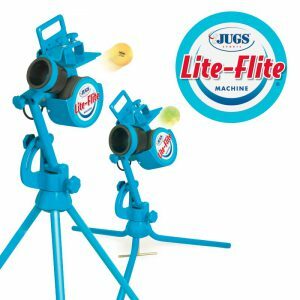 The JUGS Lite-Flite® Machine delivers Big League style pitches at a minor league price. Learn to hit the breaking pitch without the fear of being hit! 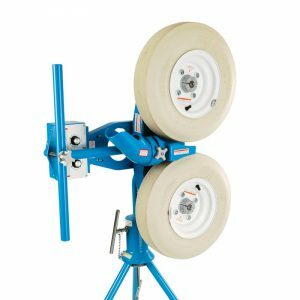 Work on your hitting skills with the Jugs® PS50™ Perfect Strike Pitching Machine. With JUGS, you can “kick” left- or right-footed and hook a ball at any arc, speed, or distance—up to 70 meters. 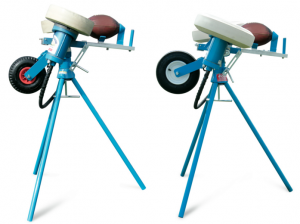 The JUGS Football Machine™ throws perfect passes, punts and kickoffs to any precise spot on your field.